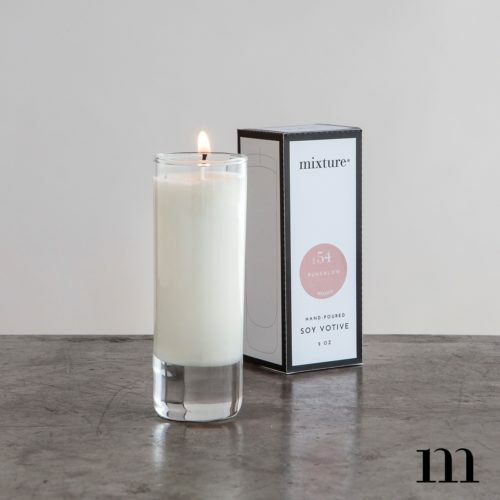 Mixture just released it’s Fall catalog, including a few exciting new fragrances and a bunch of new products. Check out our newest fragrances and order them hand-mixed into your favorite candles, bath & body products, or home cleaning products today! Reminiscent of vintage 1950s Christmas ornaments, these candles will take you for a stroll down memory lane. Classic pastel hues with a frosted mirror finish and decorative carving… can you hear the silver bells? Some of our most popular products (and some new items!) neatly packaged for style and convenience. Just drop in a gift bag and be on your merry way. 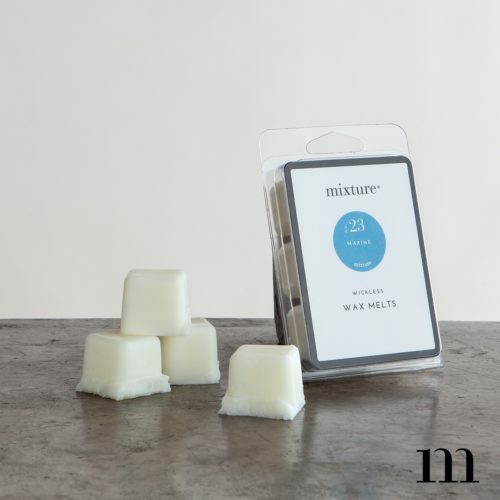 Our Mixture Man items are made with the finest essential and fragranced oils. We use natural and botanically sourced ingredients to create the highest quality products you can feel good about using. Hand-mixed for YOU in small batches to provide the freshest bath and body experience. We use the finest, most luxurious fragrance possible to create a mood, stir a memory, or simply to relax. Inspired by natural materials and clean lines, these sleek pieces would be right at home in a sixties-style space. A sculpted look elevates these simple shapes from commonplace to compelling. Subscribe now to receive awesome news, updates, and promotions about Mixture fragrances and products. We promise not to email too often!